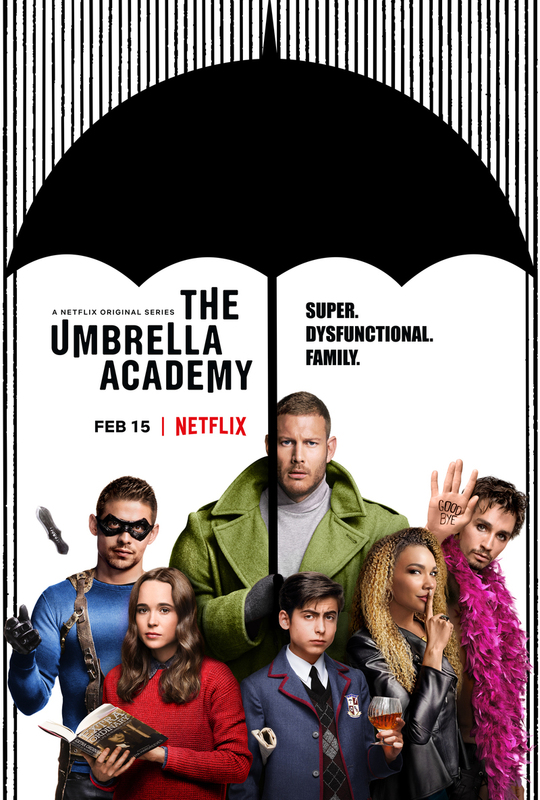 .. in which we, Ryan Miller & Tony Asaro, review the first season of Netflix's adaptation of the Gerard Way, Gabriel Ba, & Dave Stewart, Dark Horse comic, The Umbrella Academy!! 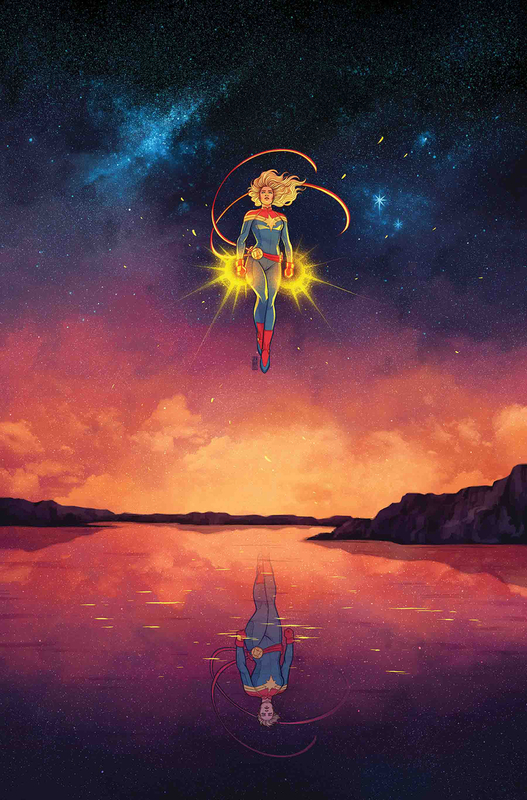 .. in which we, Ryan Miller, Tony Asaro, & Patrick Clarke, celebrate Ryan's birthday by finally devoting an entire episode to one of our most beloved characters, & most-favorite comics on the stands: The Unbeatable Squirrel Girl. 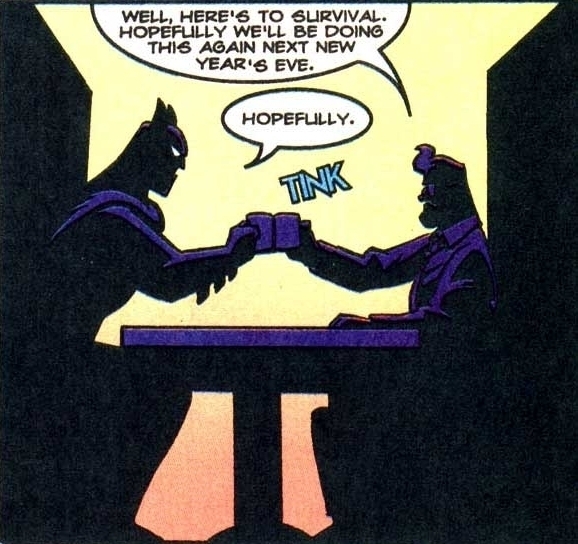 .. in which we, Patrick Clarke, Tony Asaro, & Ryan Miller, take a look back at how we did on our 2018 comic book resolutions, & then look forward to what comics-related goals we're hoping to accomplish this year!! .. one of our long-lost summer specials has finally surfaced(! ), in which we, Minnie Saucedo, Patrick Clarke, & Ryan Miller, discuss how we go about introducing non-comics readers to our favorite four-color medium! 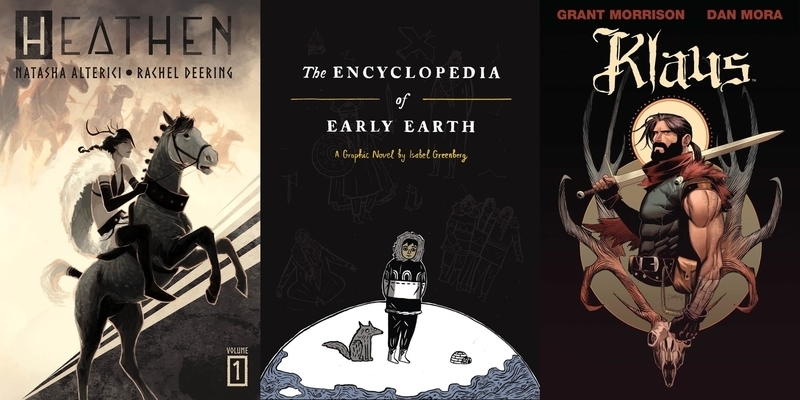 .. in which we, Ryan Miller, Patrick Clarke, & Tony Asaro, don our warmest woolens & have a fire-side chat about our favorite wintery or rainy-day comics! 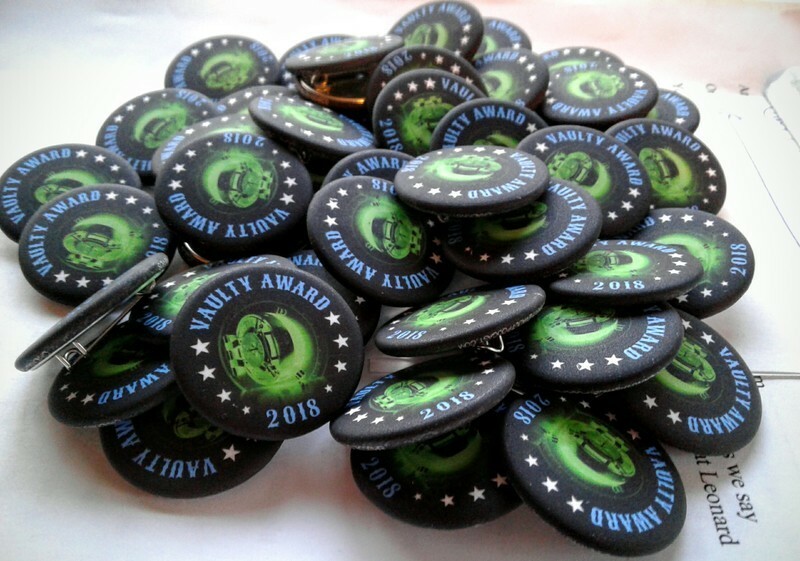 Vote For The 2018 Vaulty Awards Right Here!! 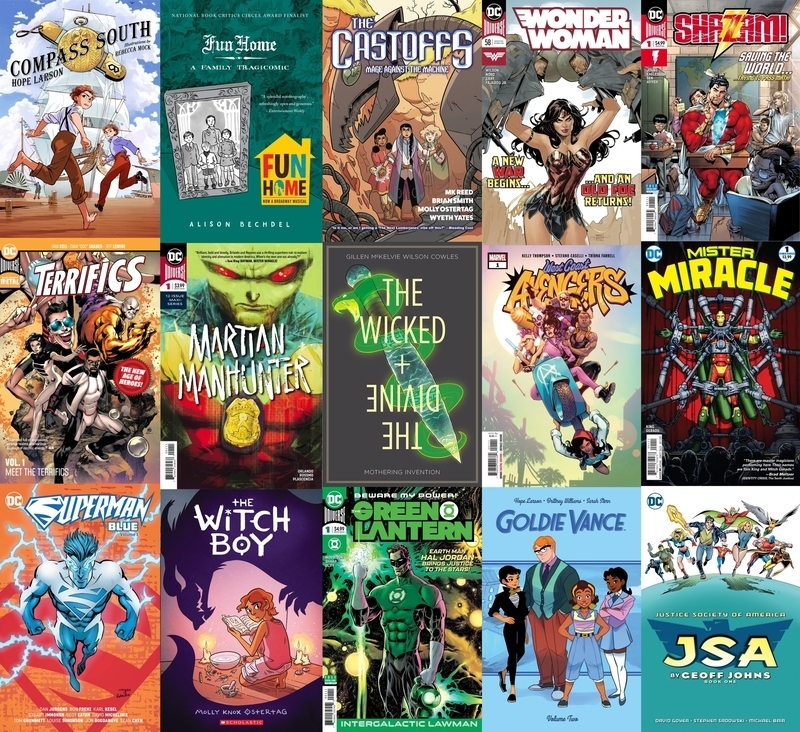 ATTENTION, ALL LISTENERS, READERS, & LOVERS OF COMIC-TYPE-BOOKS: THE 2018 VAULTY AWARDS FOR EXCELLENCE IN COMICS ARE OFFICIALLY GREEN-LIGHT-GO. 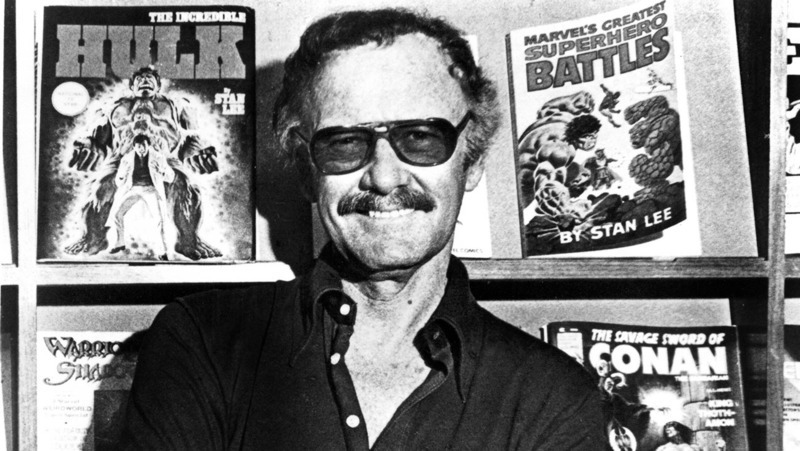 YOU CAN VOTE IN PERSON AT EMPIRE'S COMICS VAULT, OR YOU CAN VOTE ONLINE, RIGHT HERE, AT THE HANDY-DANDY LINK, BELOW. VOTING WILL END AT THE TURN OF THE NEW YEAR. 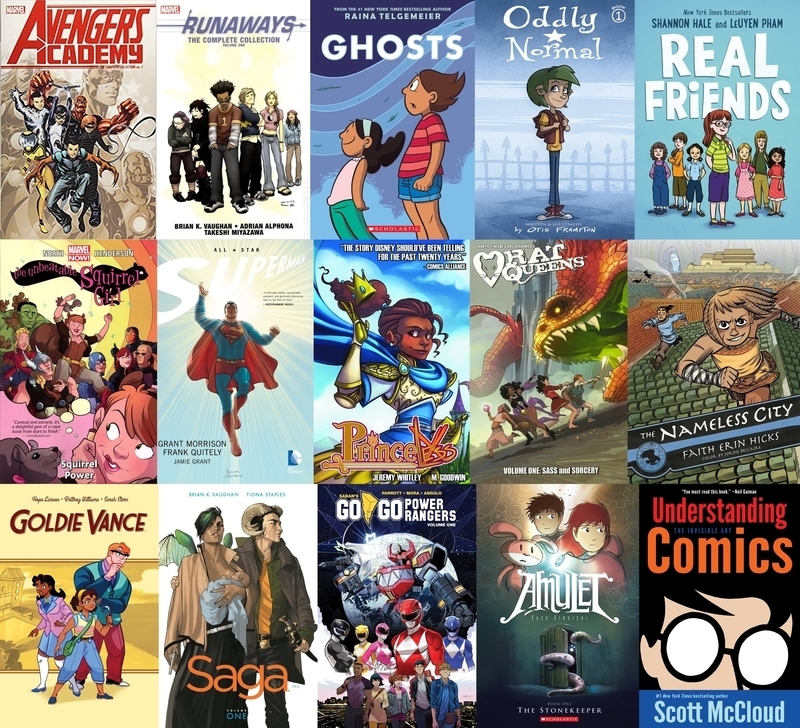 PLEASE SHARE THIS WITH EVERYONE YOU KNOW WHO READS COMICS; WE'D LOVE TO SHATTER OUR VOTE RECORD, IN THIS, OUR 4TH YEAR. THANK YOU SO MUCH FOR LISTENING. THAT IS ALL.